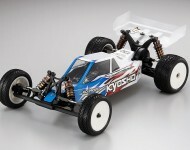 This is the Kyosho Ultima RB6 1/10 Scale 2WD Competition Electric Buggy Kit. The Ultima RB6 is the latest development in the Ultima line of vehicles. 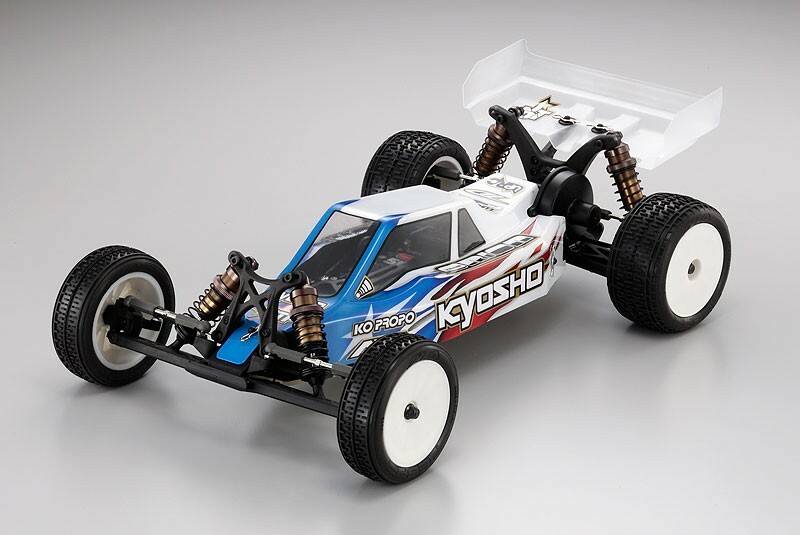 All the enhancements that have been designed by Kyosho engineers and tested over the last couple of years by Kyosho International factory drivers like Jared Tebo and legends of the RC world are included in this kit. This type of development, along with the uncompromising manufacturing standards and the vast experience that can only be gained from decades of high-level competition, makes the Ultima RB6 a strong choice as the car to beat for the 2013 season.